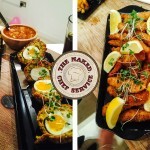 It is a unique party catering and private dining experience brought direct to you, which combines restaurant quality cuisine cooked by a professional event chef (fully clothed) and served by your very own Hunks in Trunks naked butler team. 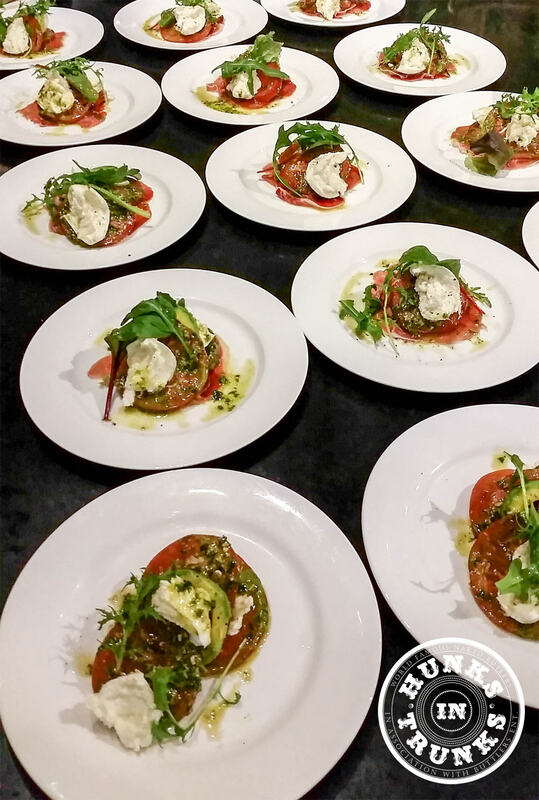 Our chefs and wait staff are fully trained and qualified to meet all your culinary needs from serving you up breakfast or afternoon tea to producing a sumptuous three course meal for you and all your friends. 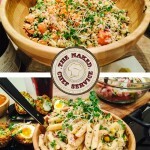 You can leave the whole process of catering for your event or your hen party down to Hunks in Trunks and we will prepare and cook everything for you based on one of our 4 set menu categories. Alternatively you can create your own bespoke menu to meet your exact requirements for your evening. 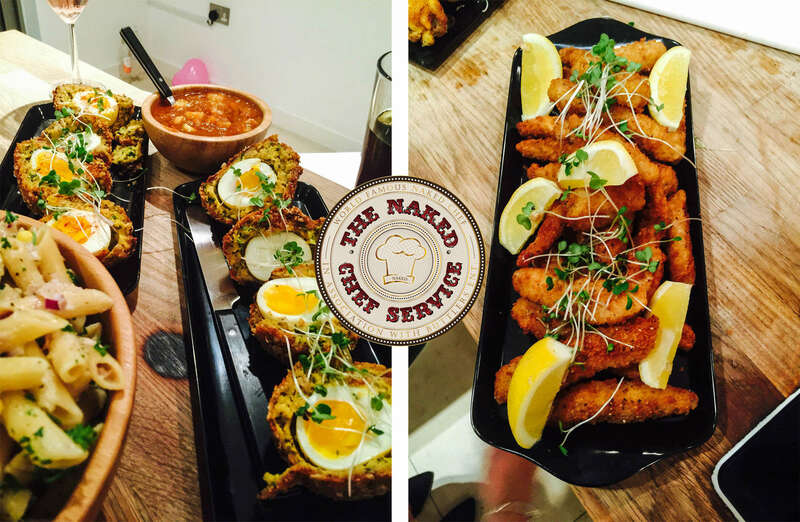 The Naked Chef Service is the ultimate way to enjoy any hen night or private party and a great night in for the girls! Click here for an instant quote or give us a call on 0800 270 75 79 for more information on this service. 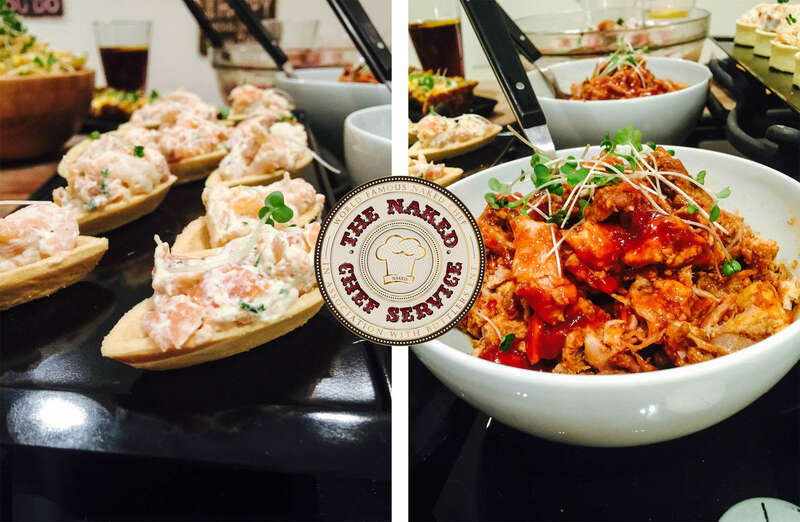 To make things easy for you we have based our Naked Chef Services around 4 set menu categories. For each of the menus we will provide you with one of our fully qualified event chefs that will be accompanied by a naked butler to serve you food and drinks before, during and after the meal. 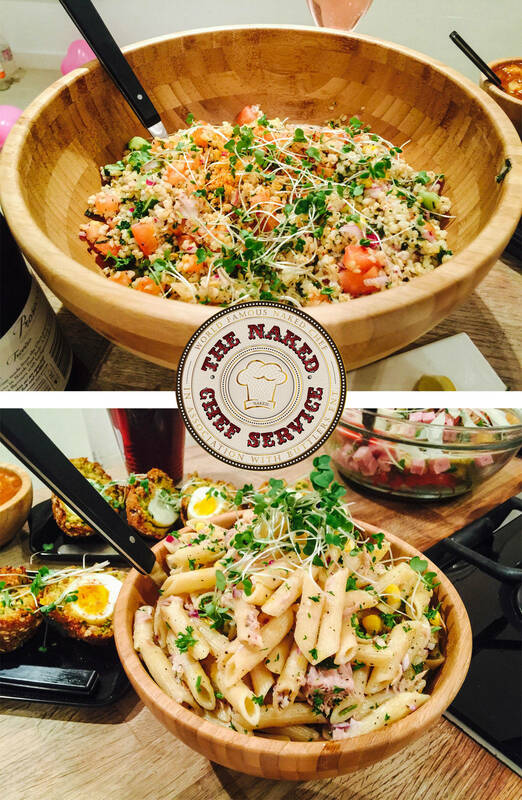 We have a 5th option, which is to supply you with a completely bespoke menu custom to your event, as well as a naked butler, which is guaranteed to put a real spin on the evening and keep the guests eyes firmly fixed on activities in the kitchen! Aside from these menus we are happy to quote you on bespoke options such as a breakfast treat, brunch or afternoon tea. You can contact us on nakedchef@hunksintrunks.co.uk for more information. 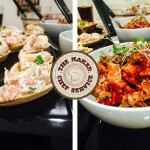 There are four menu options to consider when making your selection for the Naked Chef Service – You can review these menus by clicking on the set menu choices on the top left of the page. “I just wanted to drop you a note to say thank you very much for our event in Edinburgh on Saturday night. We had a brilliant time and James, Mark and David were true professionals and went out of their way to make sure we had a good night. Mark and David also went down VERY well with the ladies! They did a great job serving us cocktails and dinner for their time with us as well as keeping us well entertained! James served some delicious food too – the best spag bol I’ve had!! “Thank you so much for all your help with making our event such a success on Saturday. As you know there were some issues with the cooker and cooking equipment in our property and the time your event manager spent in dealing with the situation was much appreciated especially your offer to send an additional chef to help out. This made a stressful situation much more bearable! Both the chefs did an amazing job especially considering the difficult circumstances they were working under. I must admit I had expected the food to be a little basic and not up to much but was really surprised at the quality of the food that was served which was at restaurant/hotel standards. 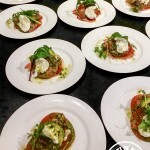 Everyone commented on how delicious and nicely presented their meals were so well done! The butlers too were amazing. Gracious, accommodating, great fun and extremely professional. They really made our night go off with a bang. “Just a quick message to say thank you very much for Saturday night. The chef and the butler were excellent and we all had a brilliant night! 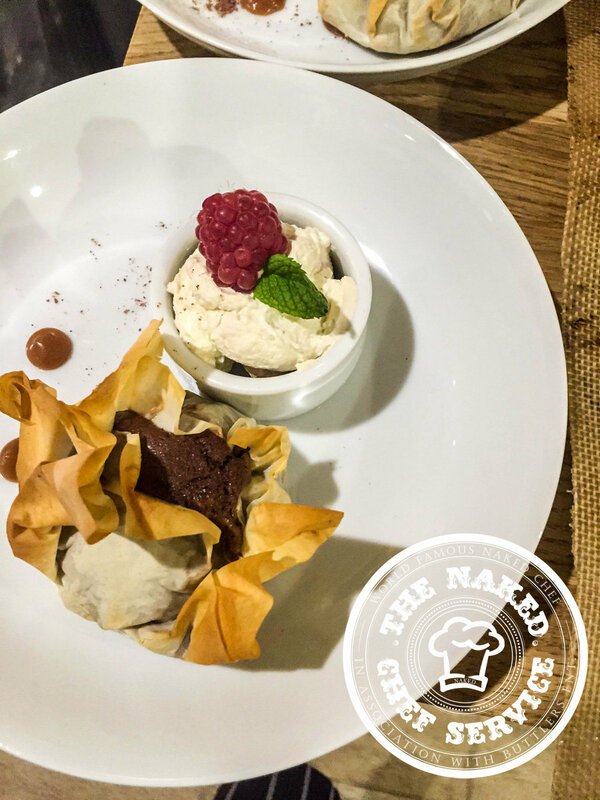 “Dear James, We wanted to email you to say a huge thank you for Saturday Night at Shapwick, Ash the Chef was fantastic, so professional and helpful going above the call of duty and the food was fantastic! He left the kitchen spotless. “I just wanted to write a quick e-mail following the booking at Hurstone House on Saturday 1 November 2014. The evening was a huge success with the ladies as I’m sure is always the case! I did just want to let you know that the food cooked by Philip was delicious. It was a bit sad that we didn’t have an open kitchen/dining room area as he was very bubbly and a lot of fun! “I wanted to drop you a note to say how pleased we were with the hunks in trunks and naked chef service that we booked for a hen party. Everything was perfect, my sister (the bride to be) had no idea what we had organised and she was really pleased. Her reaction when the butlers made their entrance was priceless! The chef arrived in good time to prepare the meal which was lovely and the two hunks were absolutely brilliant and made our party. They called ahead first so that we could sneak them in and they were professional and polite but fun and made sure our drinks were topped up and that everyone and lots of laughs throughout the evening. Nothing was too much trouble.